Fort 1, 2005, W9" x H12", gouache on paper. Fort 2, 2005, W9" x H12", gouache on paper. Fort 4, 2005, W9" x H12", gouache on paper. 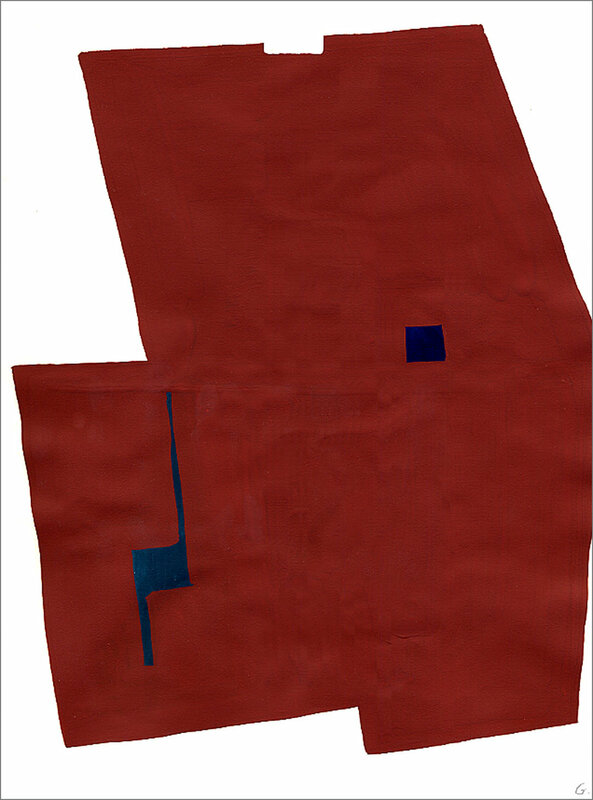 Fort 6, 2005, W9" x H12", gouache on paper. 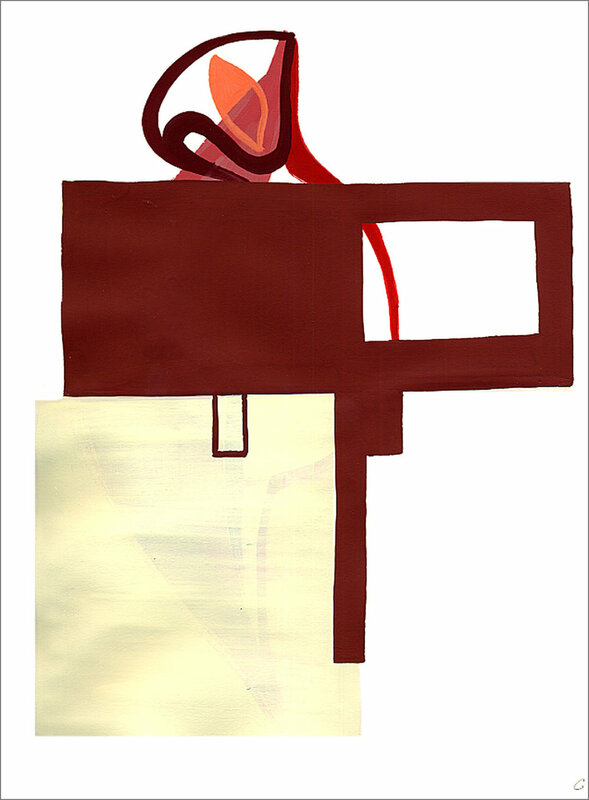 Fort 9, 2005, W9" x H12", gouache on paper. 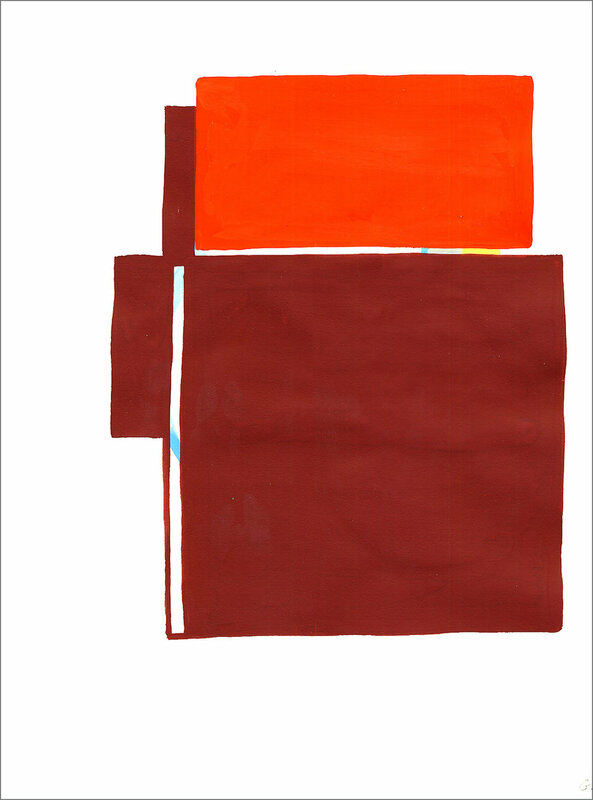 Fort 10, 2008, W9" x H12", gouache on paper. Fort 11, 2008, W9" x H12", gouache on paper. 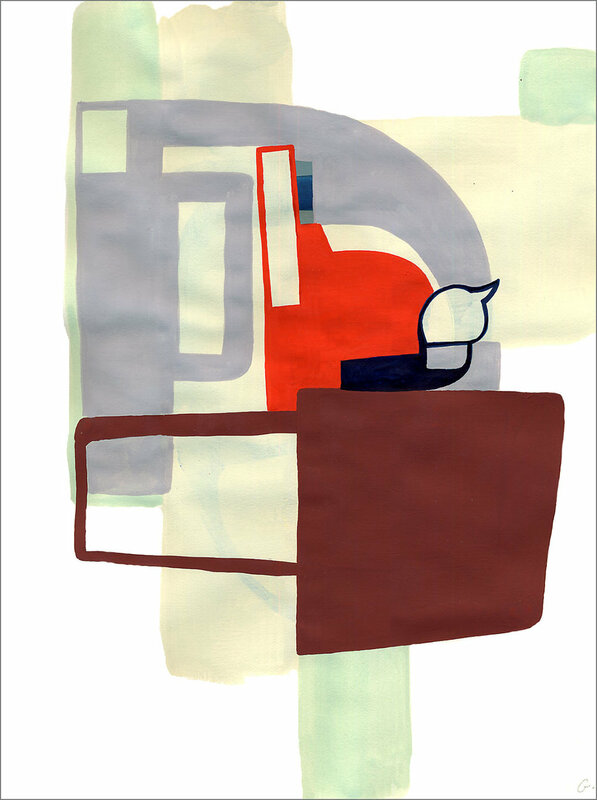 Fort 10, 2005, W21" x H26", gouache on paper. Fort 11, 2005, W21" x H26", gouache on paper. 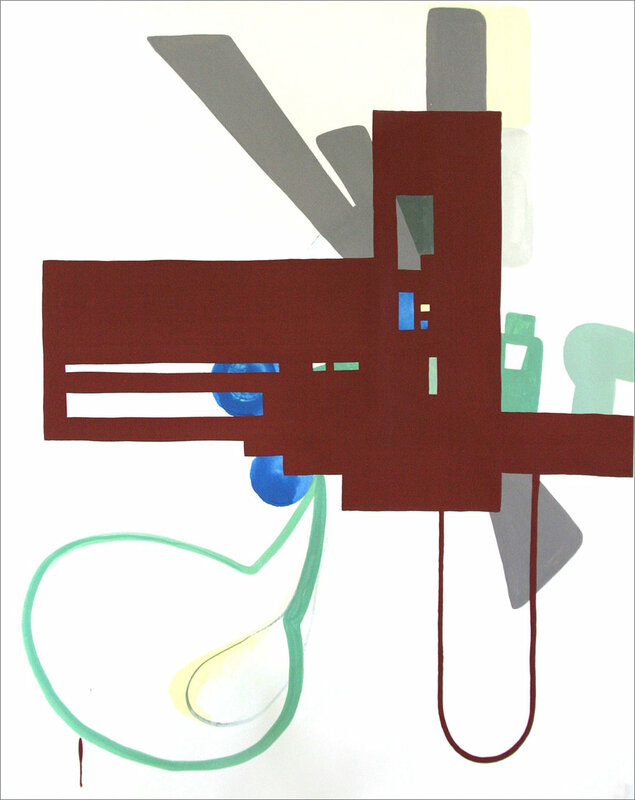 Fort 13, 2006, W21" x H26", gouache on paper.